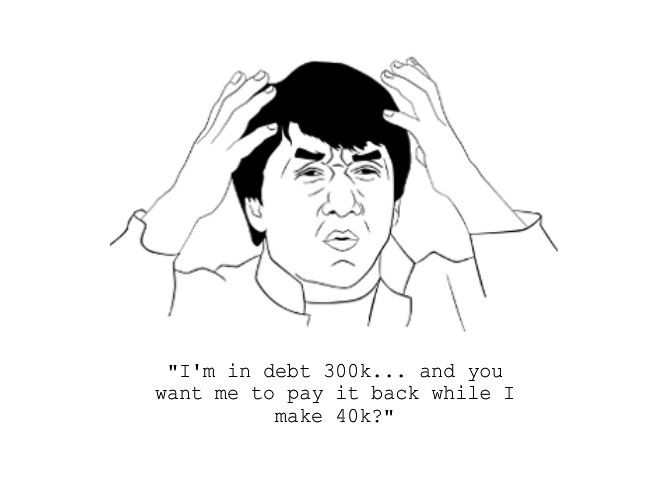 For those of you with > 300 k of debt… I’m sorry. I’ve been there. It hurts. Prepare yourself.